So the first wave of acceptances went out recently, are there any others from the forum that are going to be heading to ETH Denver in February? Would there be interest in hosting a meetup or trying to create an event of some kind there? Is there already something in the works? Might be another way to bring in some additional perspectives to the forum. Just thought I’d toss the idea out there! Not sure yet whether I’ll be at ETHDenver but I’ll very likely be in Paris for EthCC and would be down to host an in-person gathering there. This goes without saying, but feel free to self-organize if others will be at ETHDenver! 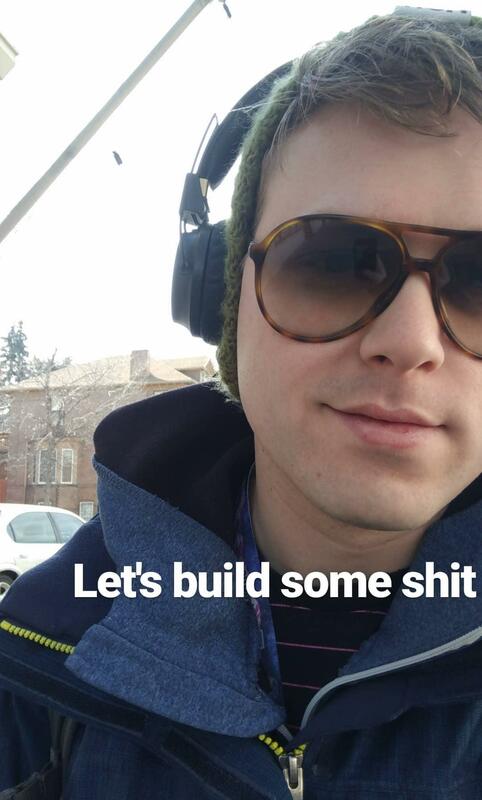 I applied to ETHDenver, will reply again if I get in. Would there be interest in hosting a meetup or trying to create an event of some kind there? I’m going, and would be interested in a meetup or dinner discussion. I’ll be at ETHCC and ETHParis for the week. Let’s do something. Currently helping out Magicians with the organization so can’t plan for timing at the moment. Will let you know next week when I get back from holidays. yup - i’ll be at ETHDenver. perhaps we can make something happen! I’ll be there! Would be interested in attending if something materializes! I’ll be getting to Denver on the 13th and staying through for the retreat at Breckenridge. Would love to meetup and maybe do a group fork+discussion of the web3 bill of rights? I’m not sure what day/time might work best for folks, or what the format might be. Just an idea for something we could meetup and work through/discuss! I did my best to set my availability around main conference events as well as around time that I will need for hacking my project together (also could use some more tech expertise on my team if anyone is looking for a team, but I won’t shill my project here - come find me ). In case anyone is checking here: We’re going to meet at the main entrance of the sports castle right after the hackathon project presentations and decide where to go for a drink and chat Maybe the fainting goat? I’m so excited this happened! How did it go? It was pretty chill, @Alberreman and I headed to the fainting goat and chatted governance, social issues, etc. Adam joined us later as well, but I don’t know if he’s on here. We didn’t get to forking the repo or anything like that though. Maybe in Detroit in March though? Also got a chance to say hi to @rhyslindmark, but he was pretty occupied with handling event stuff.